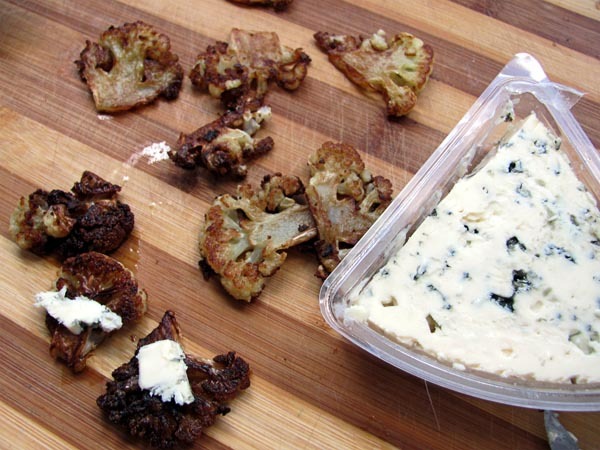 This little gem of a combo of basil, blue cheese and caramelized cauliflower works surprisingly well even if you loath blue cheese and/or cauliflower. 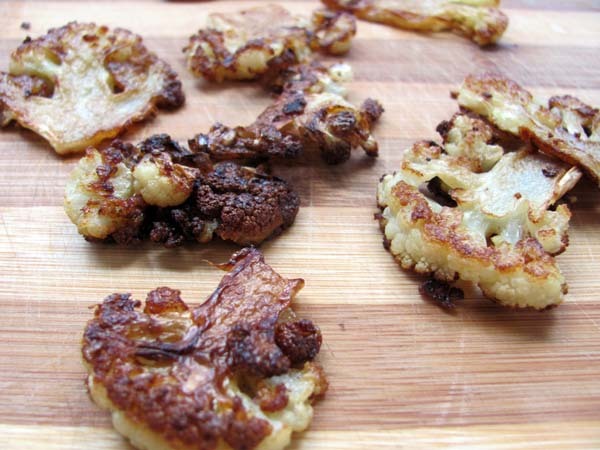 The caramelized cauliflower can be fried or baked depending on your time frame, you want to get the cauliflower nice and golden brown, the more the better. Give a lashing of salt and this once ugly duckling that would only go out in public in a coat of cheese sauce becomes a tanned leggy beach babe. The flavour is quite subtle and morish, and goes crackingly well with creamy blue cheese and obviously some basil for freshness. 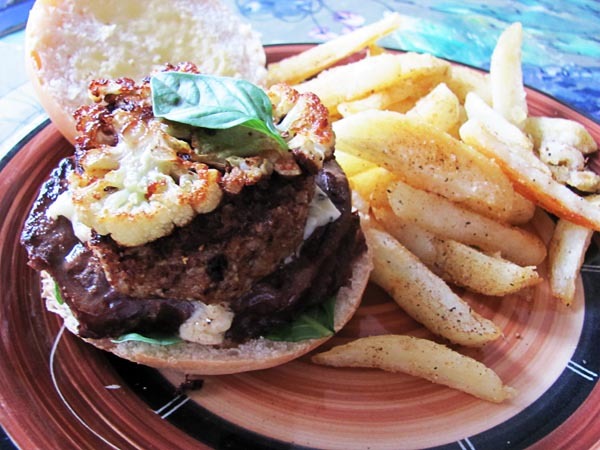 An ostrich (prepared sous vide), blue cheese, caramelized cauliflower and basil burger. I made an extra patty out of caramelized cauliflower to sit on the burger patty. Thinly cut and warming up on a thin layer of olive oil. 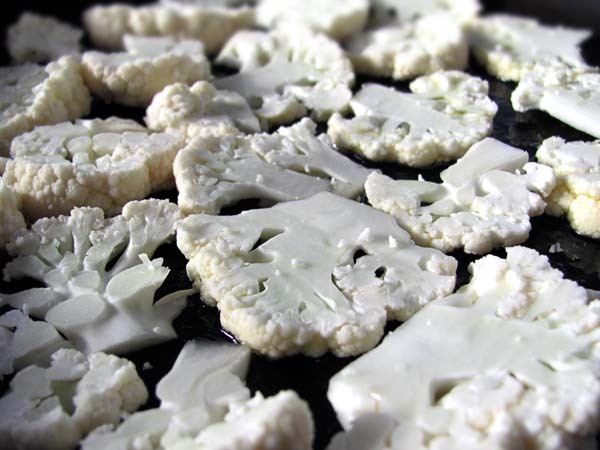 Another idea is utilizing the subtle sweetness of the caramelized cauliflower by mixing it white chocolate and making it into a mousse. I’m not a fan of white chocolate but i’m going to give it a try… just for you….